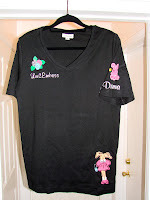 My dear Aussie buddy Julie made me an adorable T-Shirt to wear when I teach my embossing classes. It's so me ... right up to the tall bunny since I'm 6 ft myself. 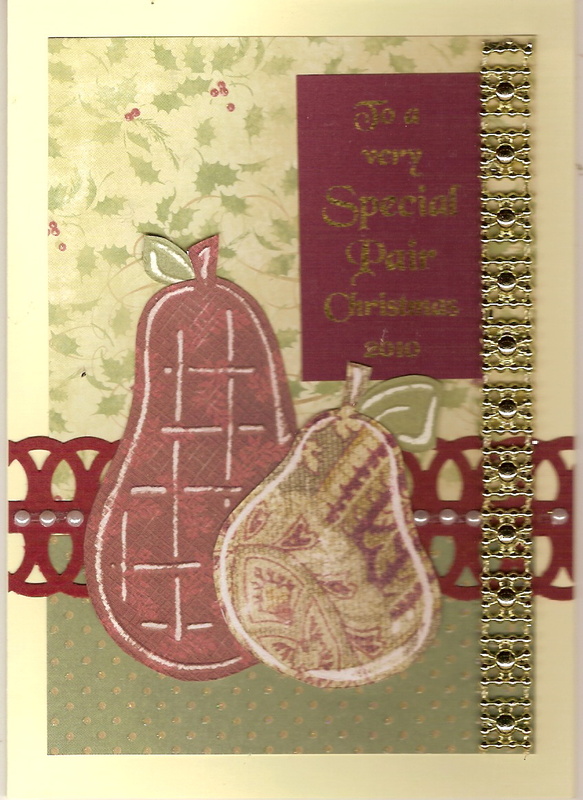 She used an iron fabric that works so well with Lasting Impression's Colored Impressions Software. Take a look and also admire, if you will, the beautiful card that came with this fabulous gift. I'm a lucky girl. Wow, that shirt is so cool! You ARE lucky!! She did an awesome job on that shirt! And I love the card too!